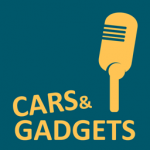 In this episode of Cars & Gadgets, Duncan McLeod speaks to Nafisa Akabor about the new iPhone Xs from Apple (review), which she has been playing with for the past week. 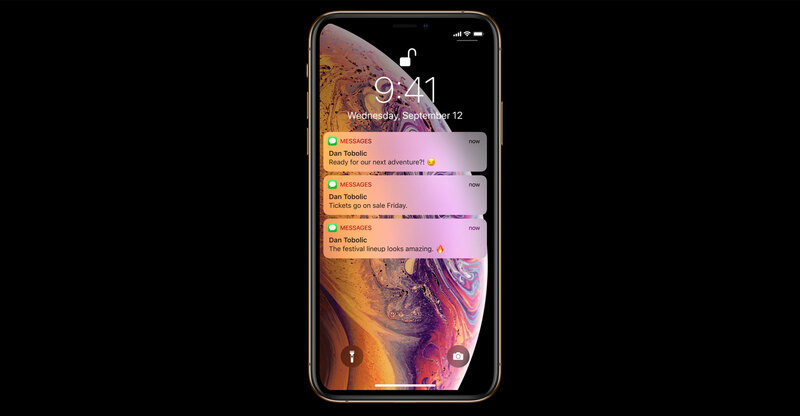 The Xs is one of three iPhone models Apple is introducing in 2018 — the others being the supersized Xs Max and the “cheaper” Xr. In the podcast, Nafisa unpacks the key differences between the three models, whether iPhone X users should consider upgrading (short answer: absolutely not!) and why, in a highly unusual move, Apple decided to discontinue last year’s model. Duncan and Nafisa unpack Apple’s new A12 Bionic chip and why the 7-nanometer manufacturing process used is so important. They also chat about the Xs’s camera system and what it can do that last year’s model couldn’t. Perhaps most importantly, they discuss the battery life of the latest model and discuss what’s new in iOS 12. Also, they ask: is Apple pricing itself out of the market with the new models?